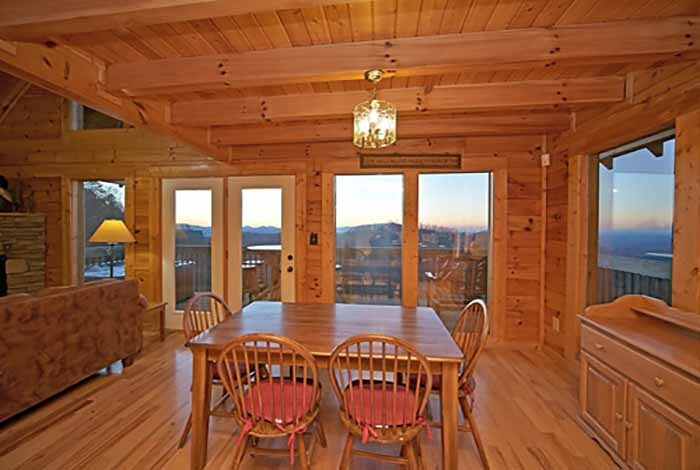 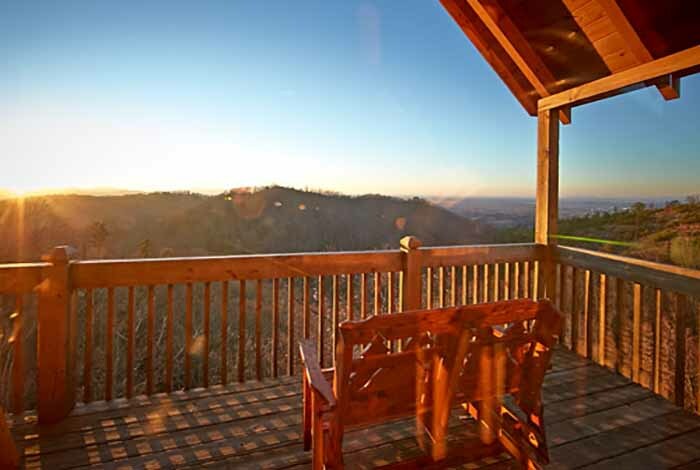 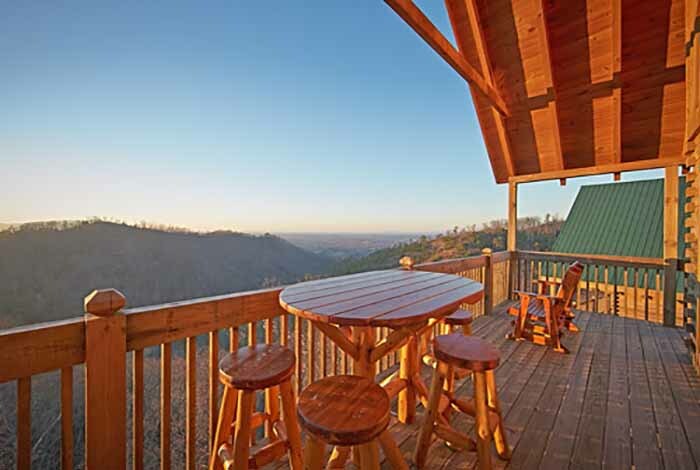 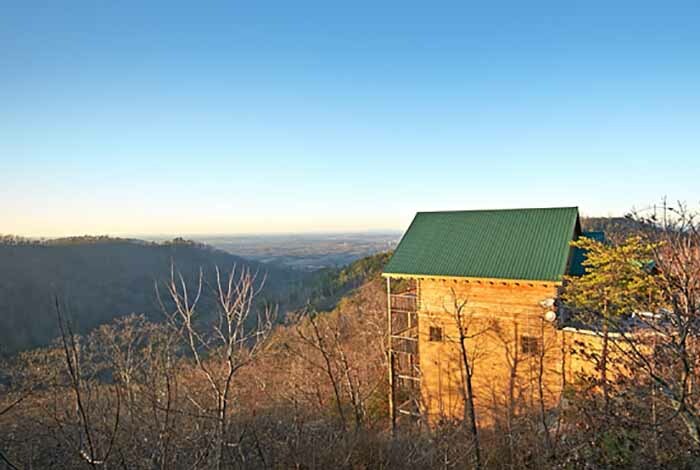 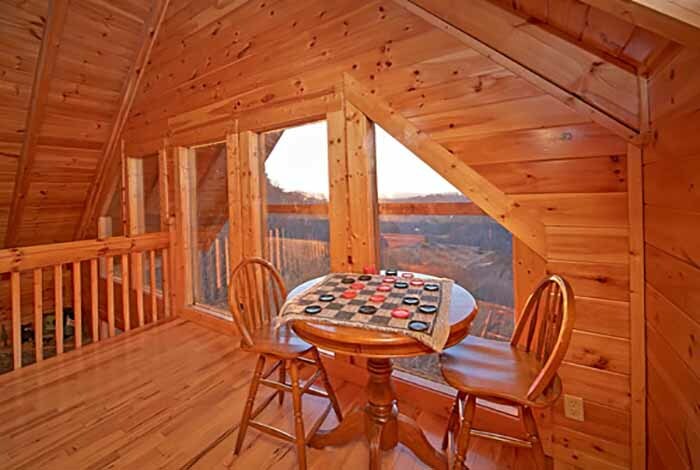 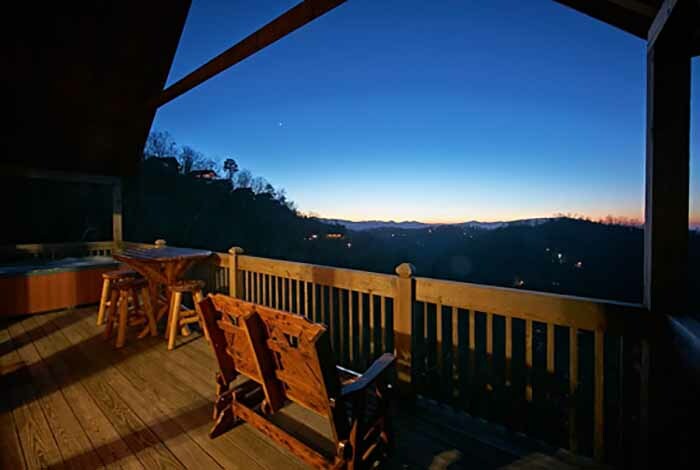 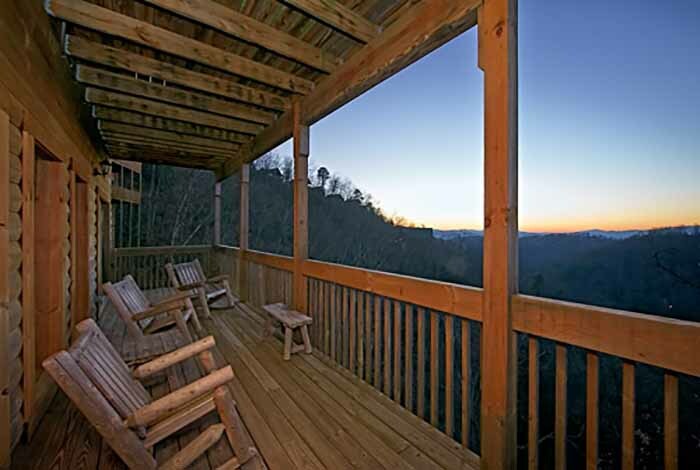 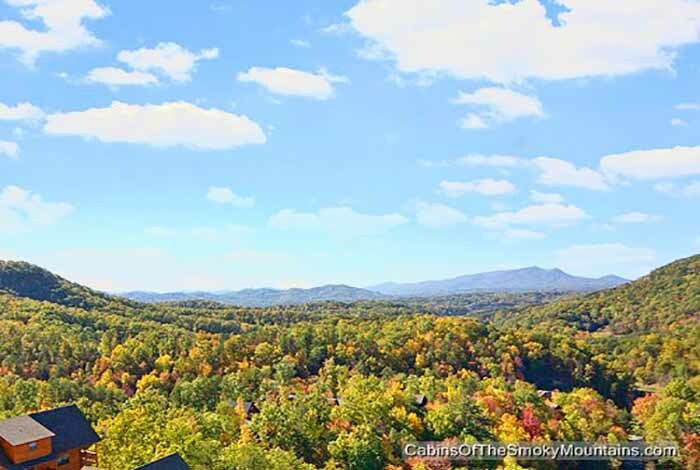 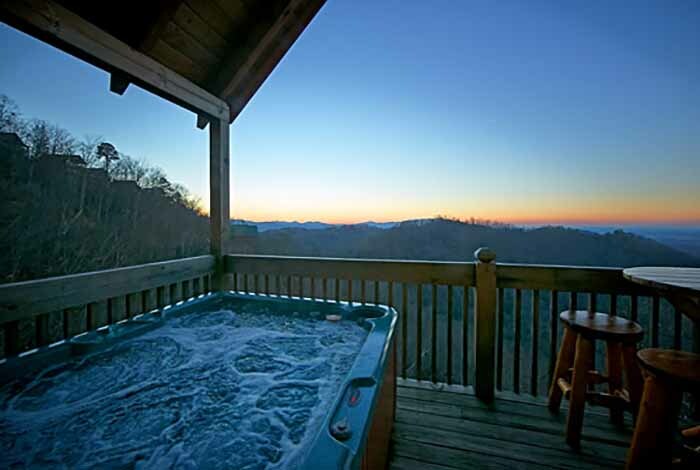 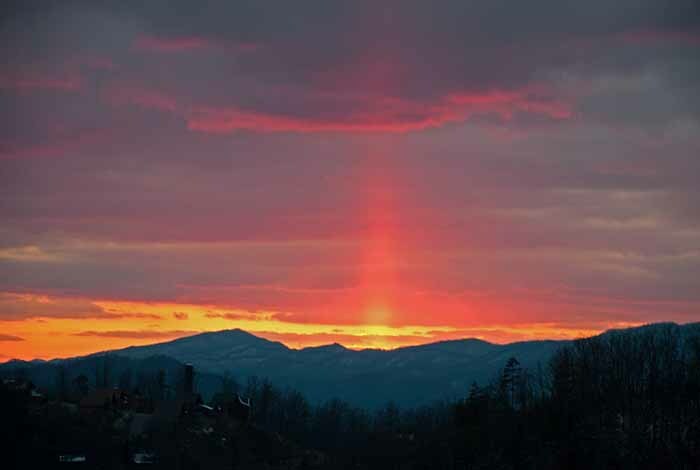 Whether you are planning your vacation in the winter or the summer, you will enjoy spectacular views of the mountains because this cabin sits as high as the Eagles fly! 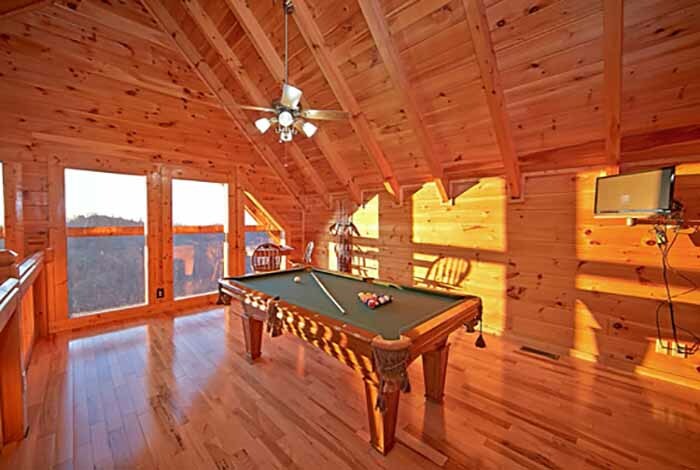 This cabin is definitely on point! 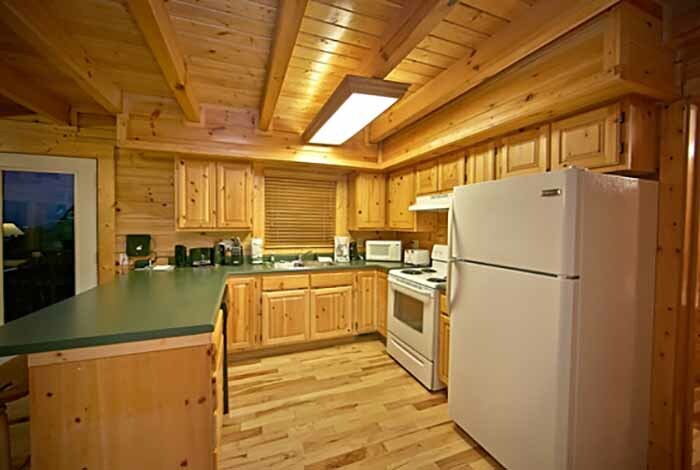 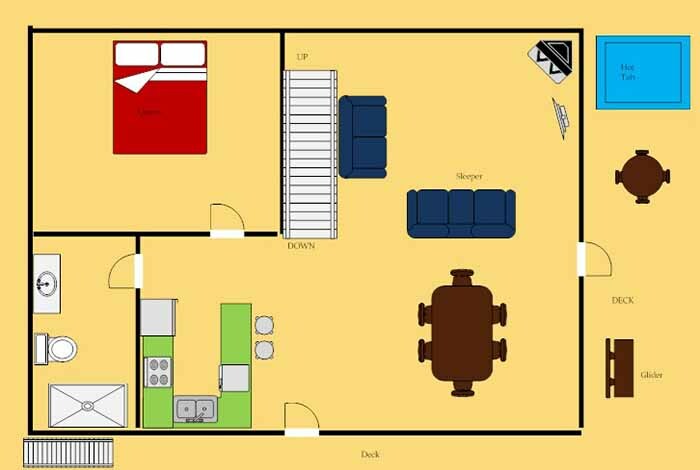 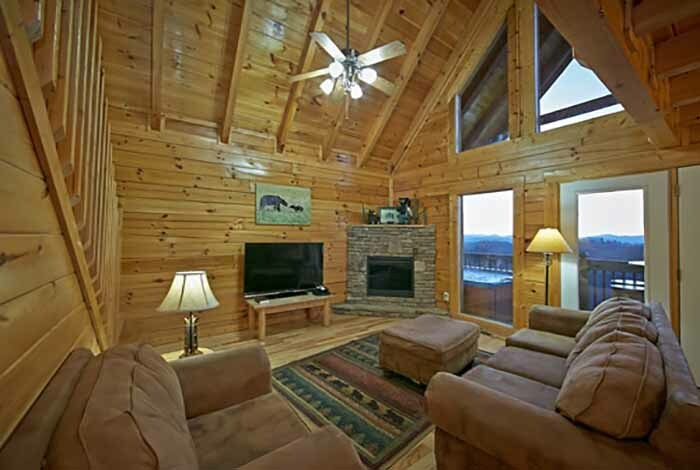 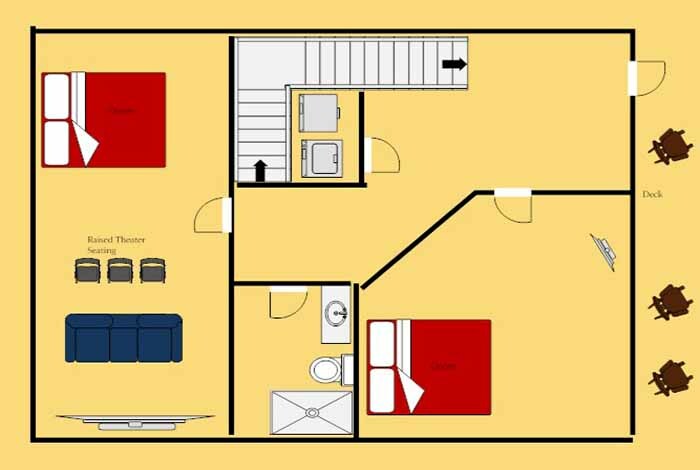 Eagle's Point is a 3 bedroom 3 bath that sleeps 12 of your family and friends! 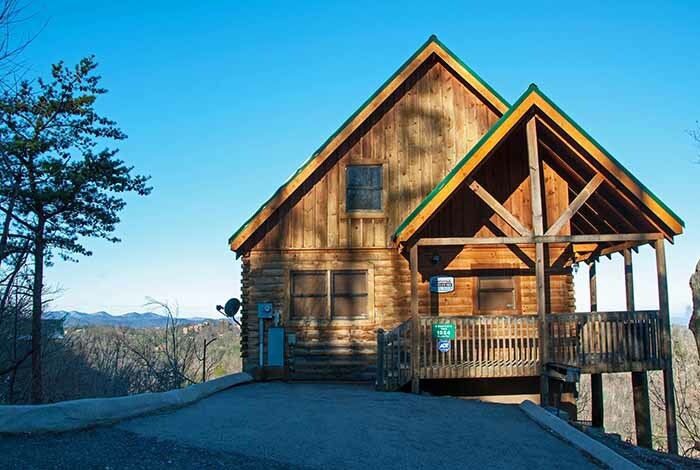 Don't forget to bring your four legged friends as well! 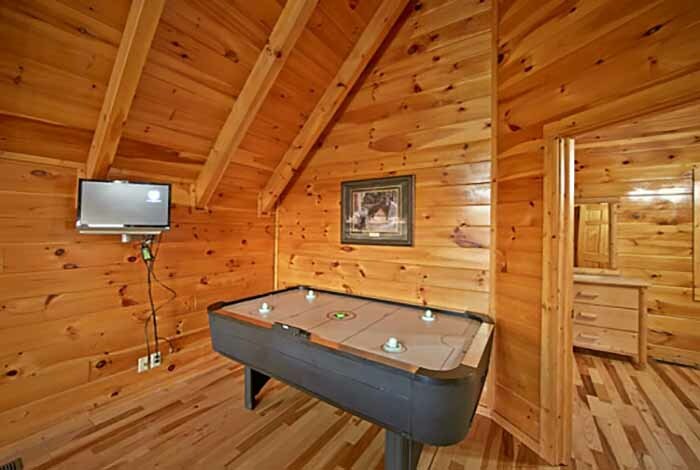 The kids will enjoy the game room that includes a pool table, air hockey, and more! 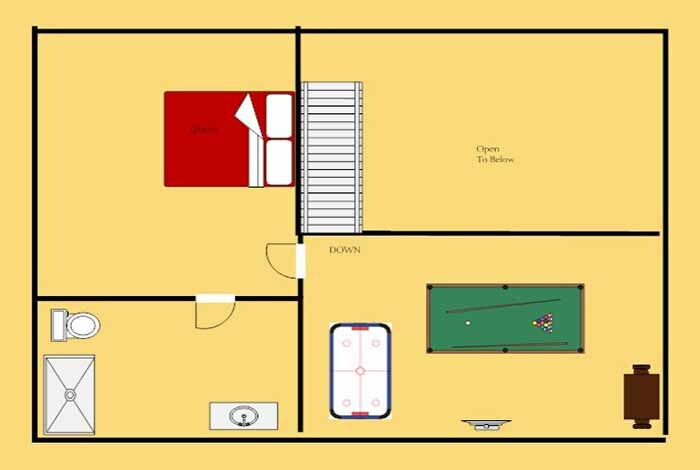 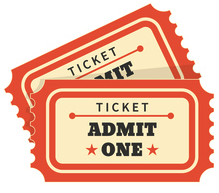 Is your favorite team playing tonight? 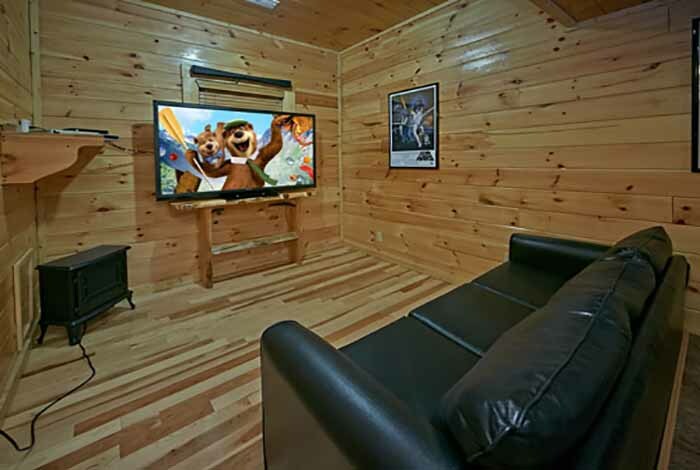 You won't miss a second of it at this cabin because you will be watching in on a 70 inch HD Theater TV in the theater room! 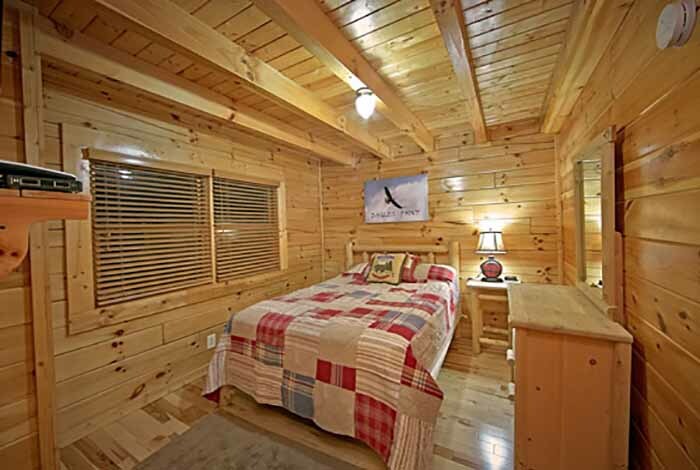 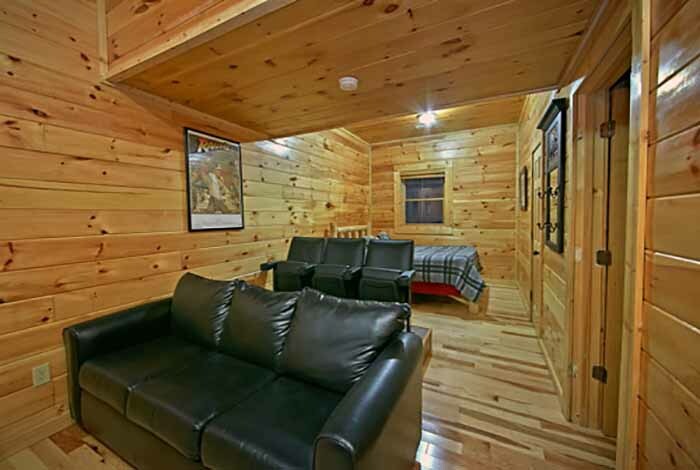 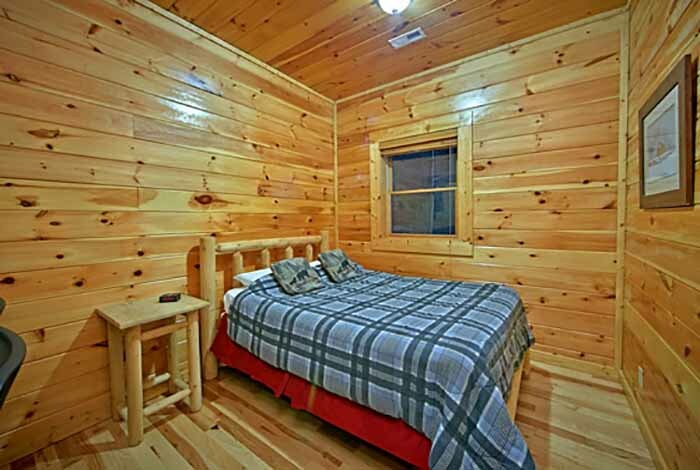 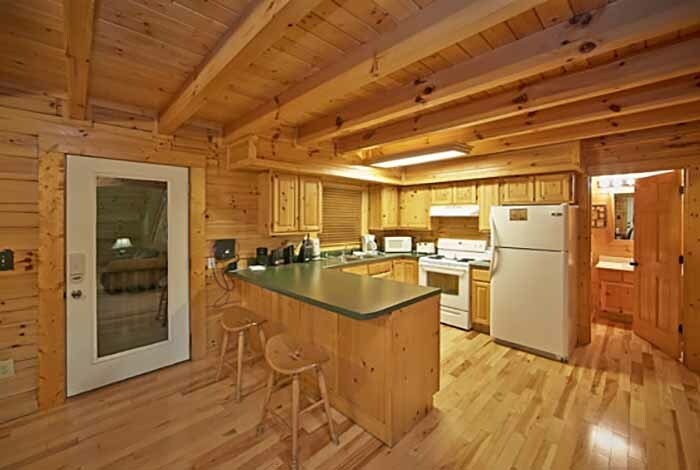 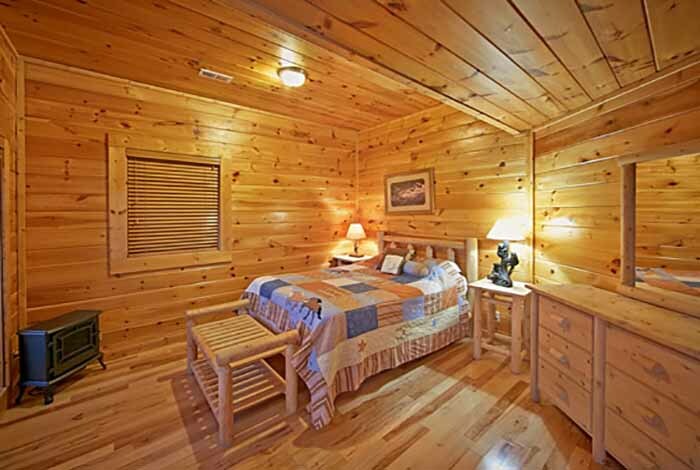 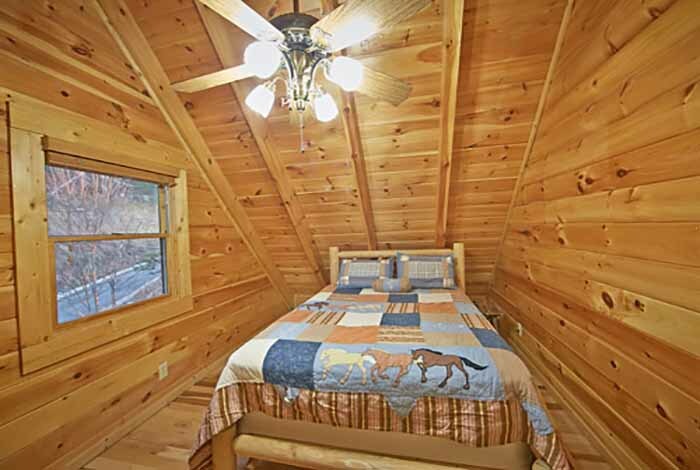 So, if you are planning a family getaway or a birthday gift for your spouse, this is the cabin for you!